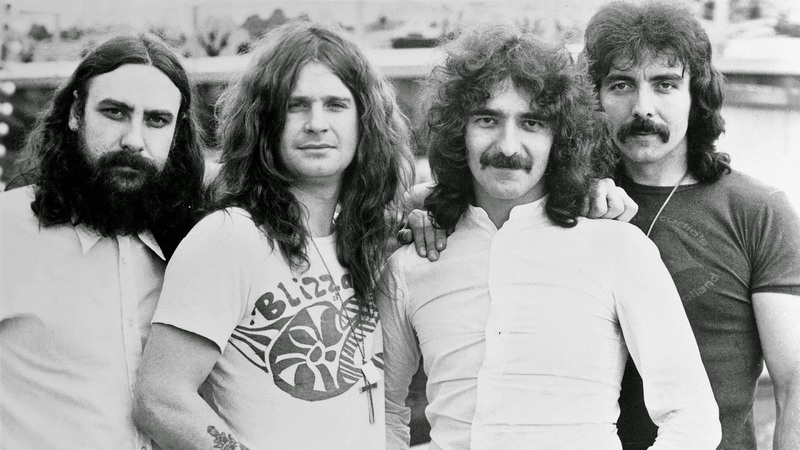 The feud between Black Sabbath members Ozzy Osbourne and Bill Ward continues to heat up. The pair are at odds over year-old-plus remarks by Osbourne that suggested the drummer was not physically fit enough to participate in the band’s 2013 album “13” and its accompanying world tour. Ward issued a public statement on Wednesday outlining his need for Osbourne to retract his comments and apologize as a possible step towards further discussions about a full band reunion in time for Sabbath’s final album and tour. Osbourne replied on Thursday with apparent surprise at Ward’s concerns, refusing to apologize and re-stating that the drummer was not fit to tour. Last year, Osbourne revealed Black Sabbath were planning to record a final album and perform a farewell tour – without providing a confirmed timetable for the project.